Many couples getting married are astounded by the cost of a wedding. 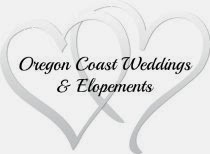 Oregon Coast Wedding and Elopements is a great choice for those couples wanting a beautiful and memorable small wedding without spending a fortune. Yes, it's possible to have a beautiful Oregon coast wedding on a budget! For those couples that want to tie the knot on one of the many stunningly beautiful beaches along the Three Capes Scenic Loop area in Tillamook County with no 'strings attached'. 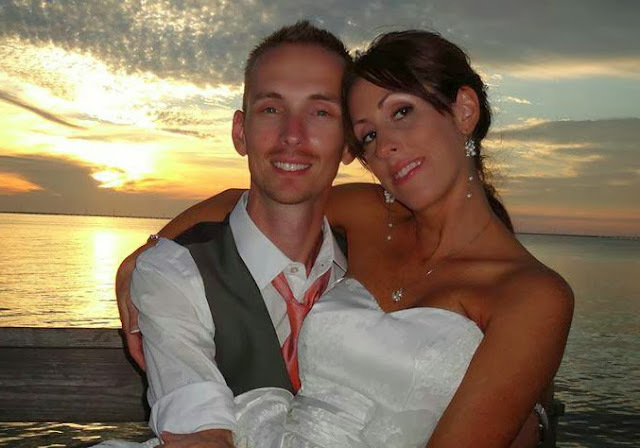 Our Officiant & Innkeeper, Ron Emineth will meet you on one of the many beaches and perform your ceremony. We can also make arrangements for 2 witnesses. This is perfect for couples who want a special intimate ceremony without any hassle. The Couple’s Small Wedding Elopement Package includes an overnight stay at Sandlake Country Inn and up to 6 invited guests for the ceremony, wedding toast and cake. This is a great small wedding package that includes an overnight stay for the wedding couple as well as inviting 6 family/friends for your ceremony, and overnight stay. Enjoy the extra space of the living room and entry room for social time together and the possibility of an after ceremony food experience. By renting all 4 rooms of Sandlake Country Inn, you'll have the full kitchen facility of the Cottage to prepare an after ceremony party spread if desired. 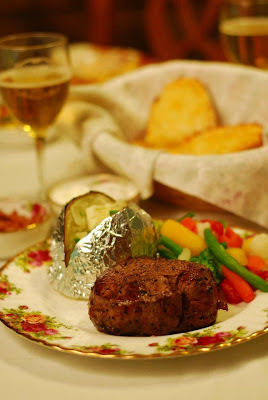 Another option would be to purchase our add-on dinner which could be served in the main inn to you and your guests. For more information and prices, go to Oregon Coast Intimate Weddings and Elopements website. From Sandlake Country Inn, turn right on Galloway Rd, then TAKE EVERY ROAD THAT GOES LEFT! Are you looking for a quiet and romantic way to celebrate the New Year on the Oregon Coast? 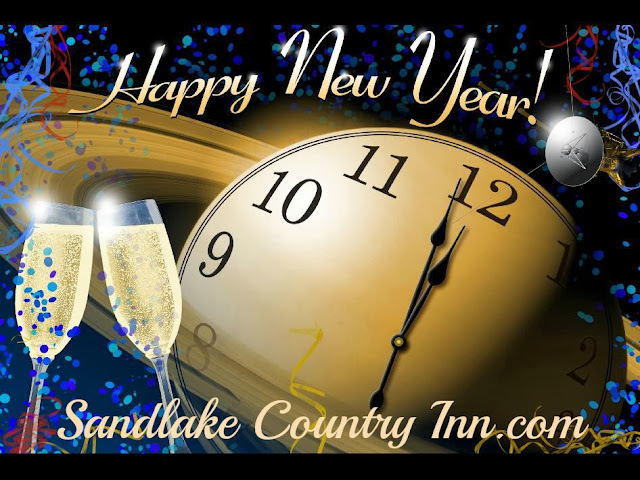 We might have just the thing for you at our award winning Sandlake Country Inn! Our romantic rooms have Jacuzzi tubs for 2, fireplaces, private decks and a 4 course hot breakfast delivered to your door each morning. We've created a New Year's Special Package that's available for a 2 night stay between December 29, 2013 and January 1, 2014. Choose 2 nights in your favorite room, and add on our special package for only $70 ($113 value) in addition to your room rate!! You can enjoy a quiet celebration and unwind from all the holiday stresses. We'll do all the work. When making your online reservation, simply click on the box "New Year's Eve Special". 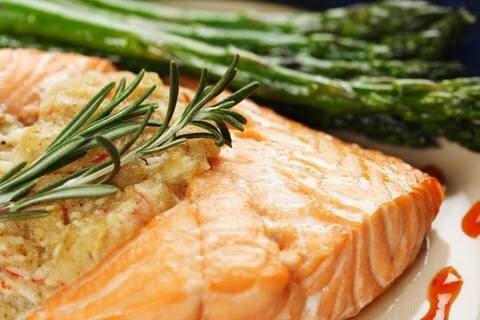 You will receive an e-mail back from us to get your dinner choices.